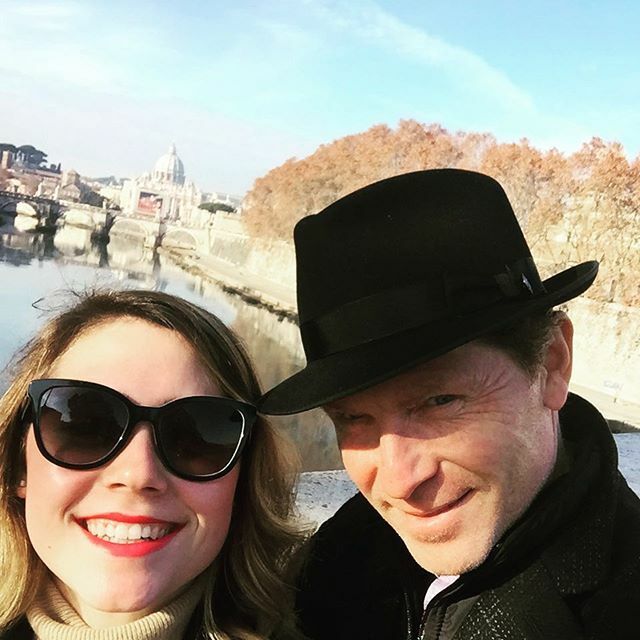 Is there a father-daughter duo cuter than Bobby and Sophie Flay? We'd like to argue that no, there is not. There's no denying that chef Flay is a mega-celeb and has had his fair share of tabloid headlines, but for the most part, he keeps his private life pretty private when he's not heating things up in any of the many Food Network kitchens he finds himself in regularly. It's safe to say that the man might just be happier cooking up delightful creations in the kitchen than airing his dirty laundry in the press, which we're definitely not opposed to. But when it comes to getting to know him on a personal level, it still feels like we know so little because, well, he reveals so little. So, when there's an opportunity to learn a little about his family life, we're all in. 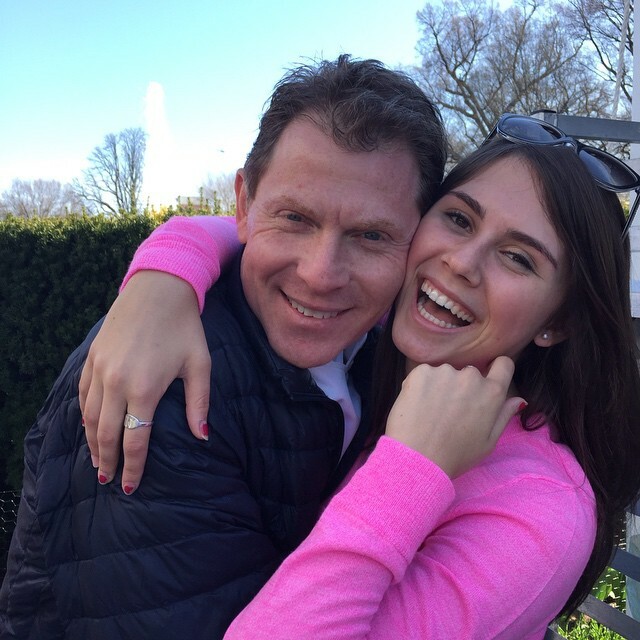 It's clear that the love between Flay and his daughter is real, and they couldn't be more adorable. Though Sophie isn't quite a celeb yet, we're pretty sure she's destined for greatness. 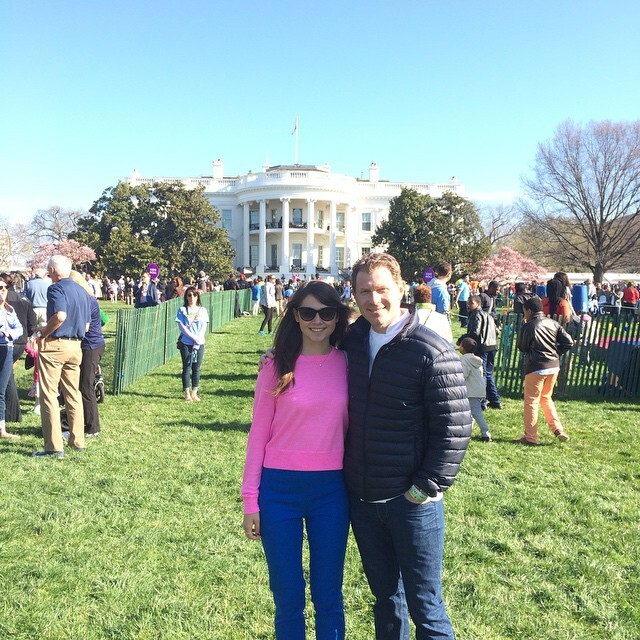 Whether she's flaunting a feminist tee or cheerfully rooting against her dear old dad on Food Network's Beat Bobby Flay, she seems like a pretty awesome person. Or at least she dresses like a feminist. 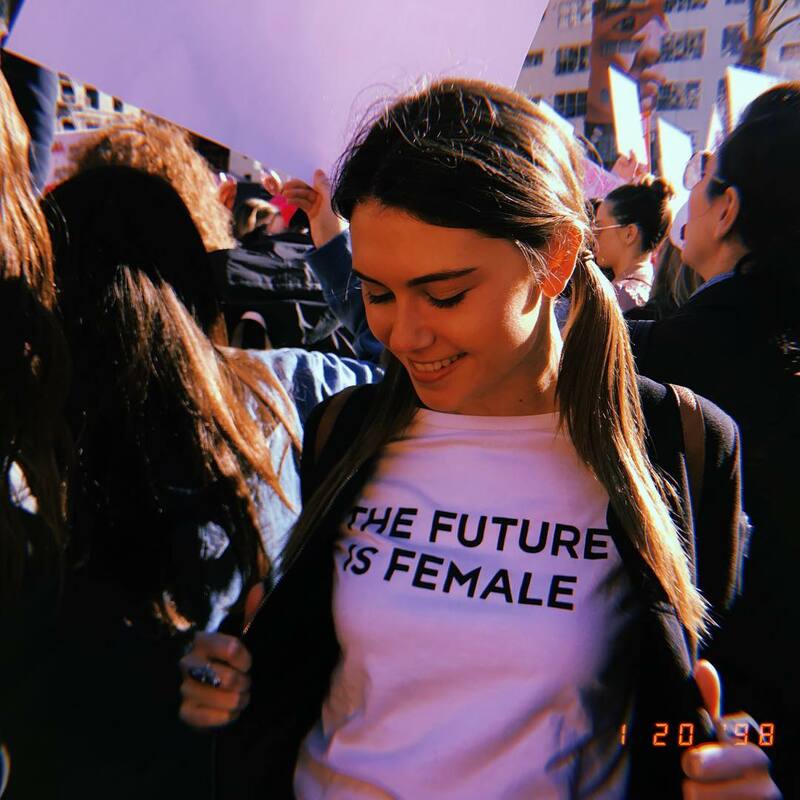 She rocked this "The Future Is Female" shirt on her Instagram. 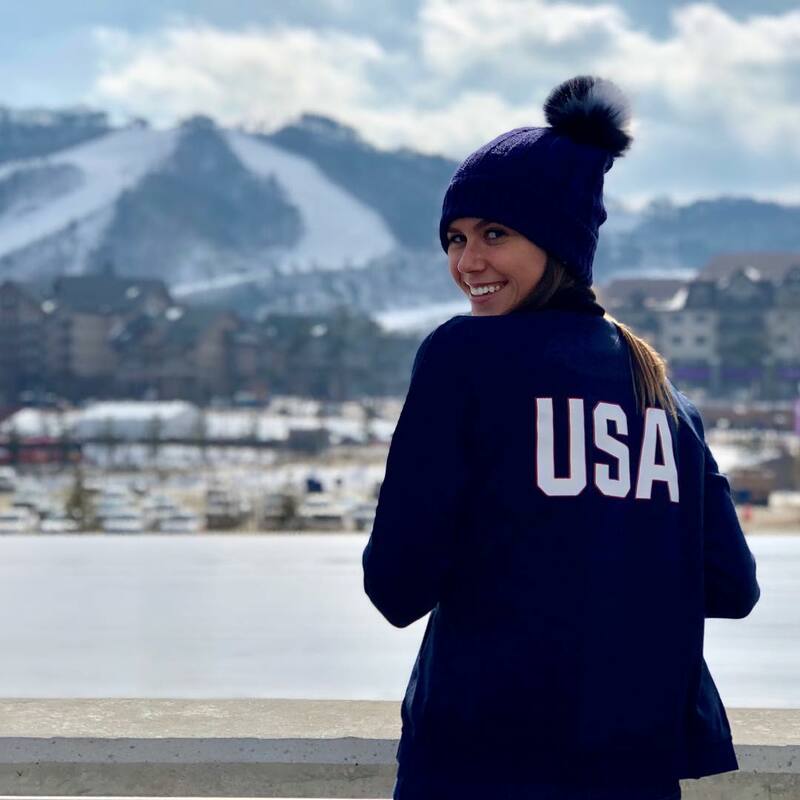 She posted this picture of herself at the Pyeongchang Olympic stadium and is currently serving as an Olympics intern at NBC Sports Group. 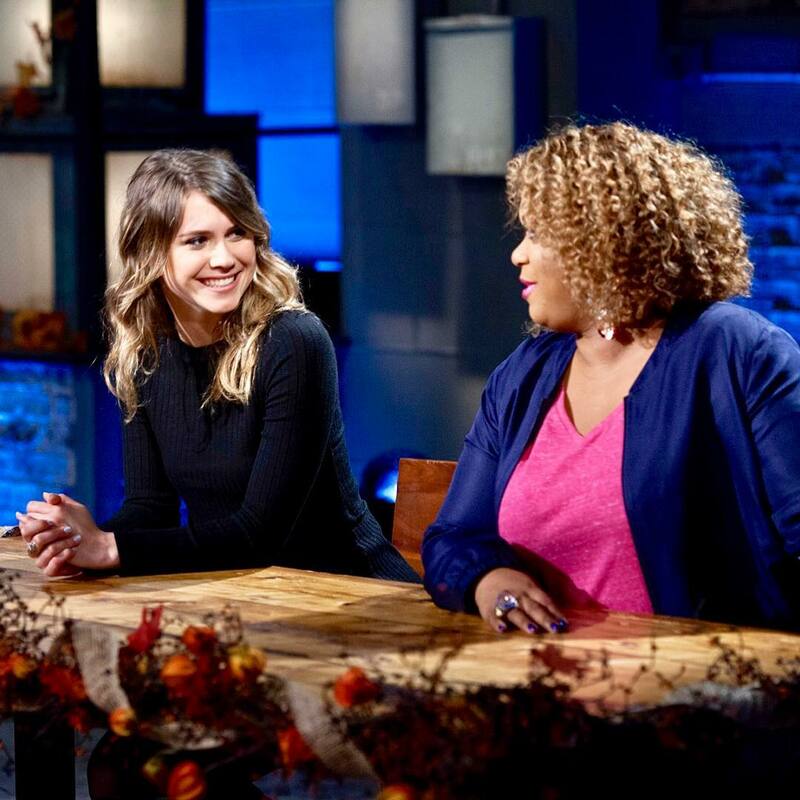 She cheered on Bobby Flay's Beat Bobby Flay competitor Sunny Anderson on Instagram. "Couldn’t ask for a better co-host to try to take down my dad," she wrote. 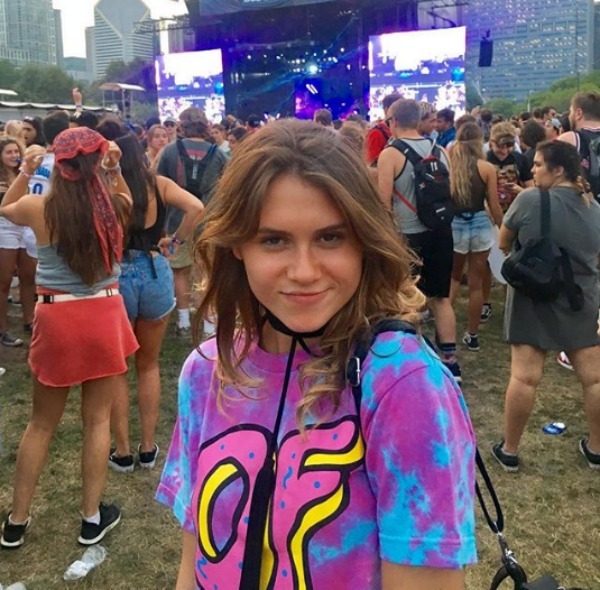 Here she is taking in the sights and sounds of Lollapalooza 2017. 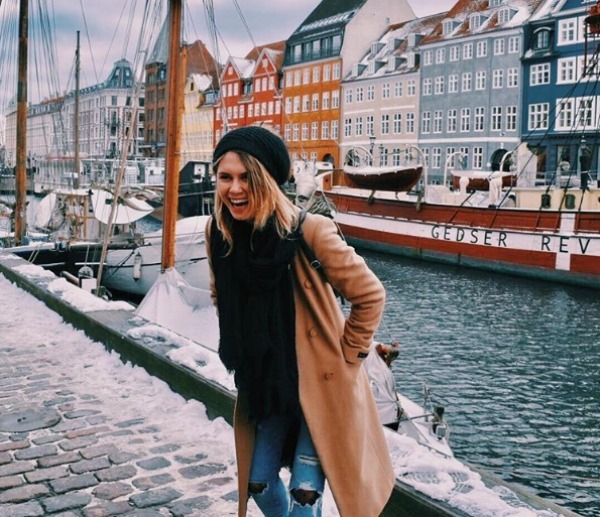 She posted pics in London, Copenhagen, Germany and the Cayman Islands, all in the span of six weeks. 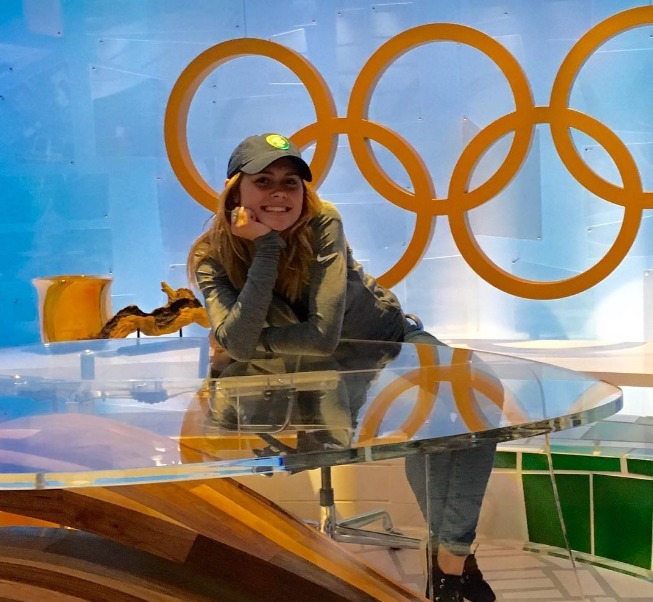 Sophie also traveled to the Rio 2016 Summer Olympics as an intern for NBC Sports. According to what appears to be her LinkedIn profile, Sophie is a student at the University of Southern California and graduates in 2018. 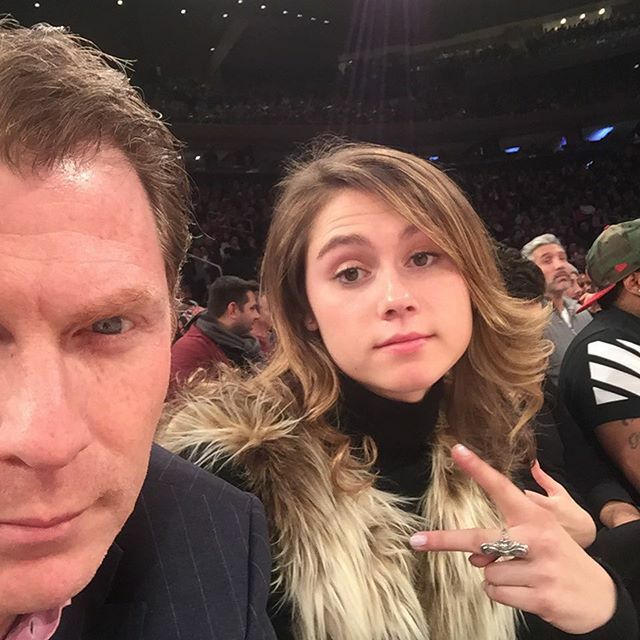 Sophie has been snapped sitting courtside at a Lakers game with her dad, as well as taking in a Knicks game. Pancakes! 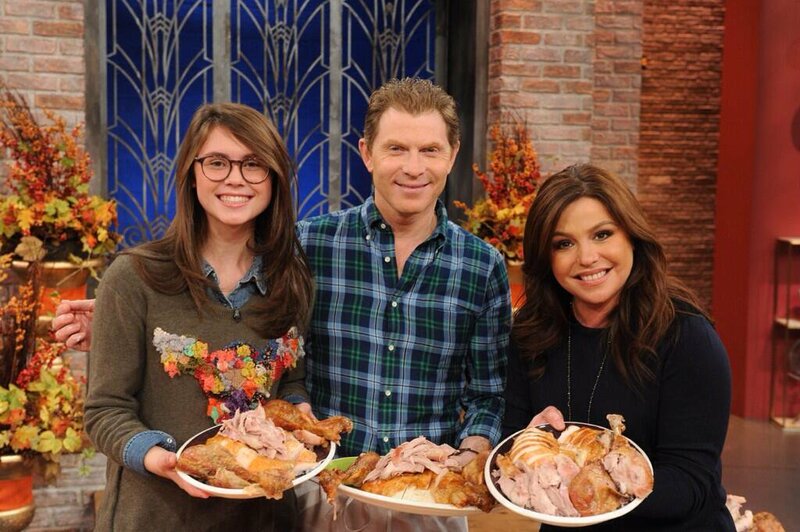 Sophie appeared alongside Chef Flay on Food Network to whip up her favorite dish. 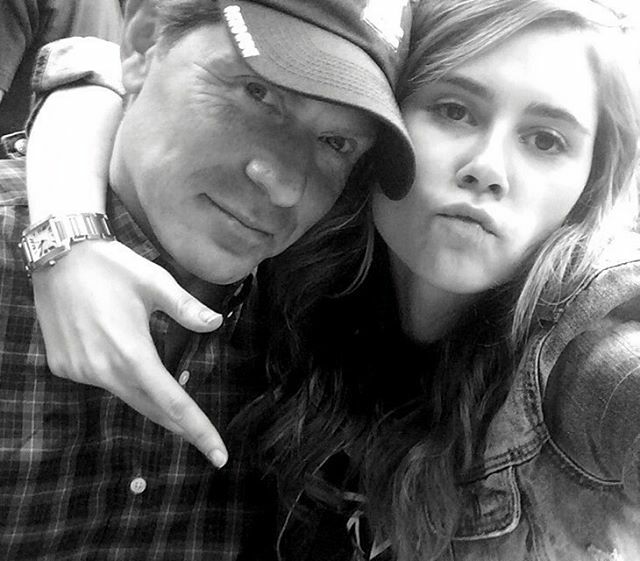 In many pictures of the father/daughter duo, Sophie and her dad are adorably silly together. 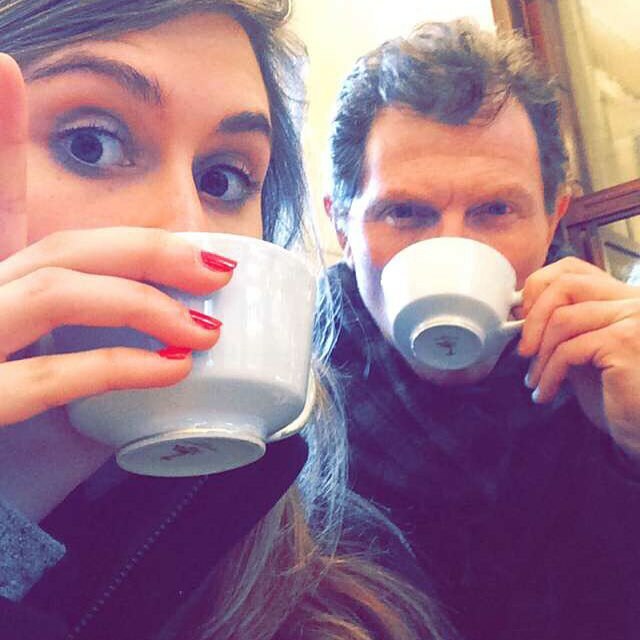 While in Florence with her dad, Sophie made no pretenses about her abiding love for Italian coffee. Sophie is no pushover in the kitchen — she has even served as a food critic. 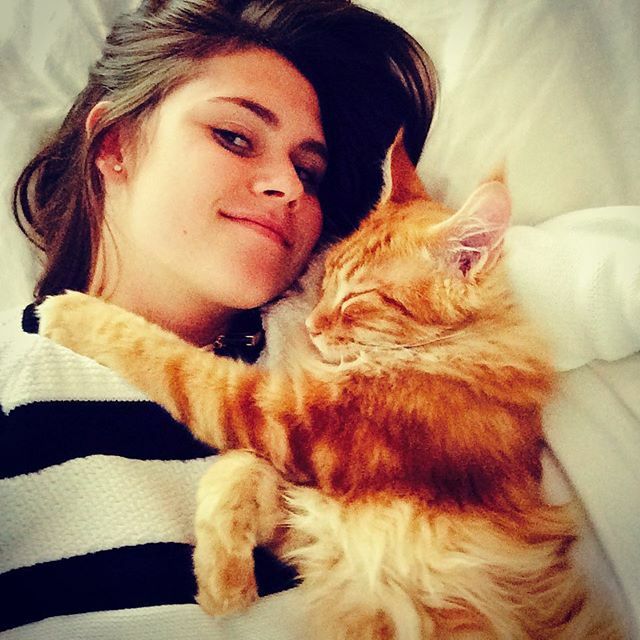 Sophie doesn't mind sharing her dad's attention with her feline bro, Nacho, who has his own Insta. 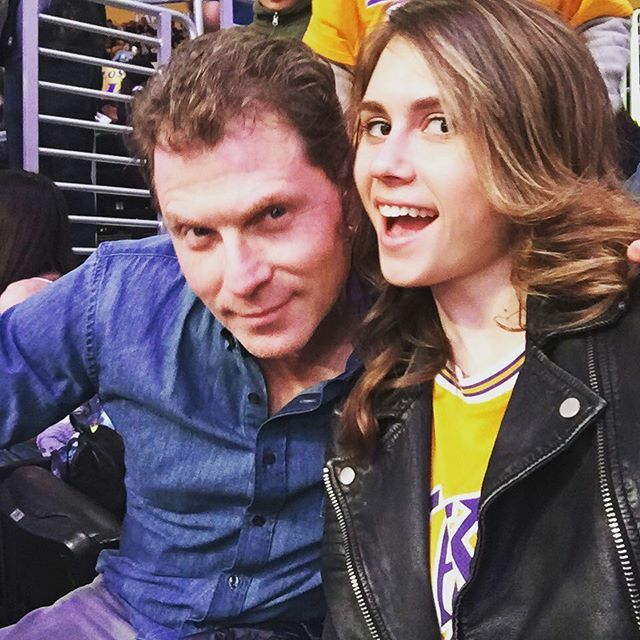 Visiting the pope in Rome with her pops or hanging courtside at an NBA game, Sophie always looks stunning. Every artist needs a muse, and Sophie is Flay's — she even has a namesake salad. Sophie used to have Greek letters on her Instagram profile hinting that she was in the Delta Gamma sorority. 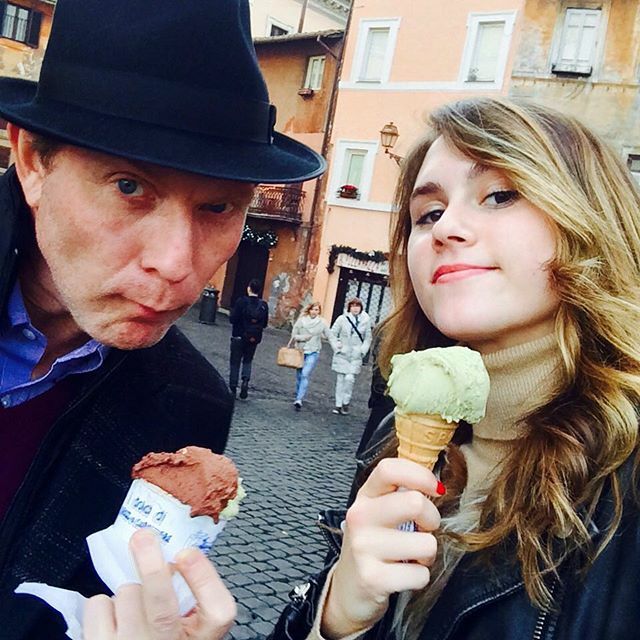 Sophie enjoyed pistachio gelato while in Rome with Chef Flay, but she also favors the frozen treat in the States. This chick always looks like she's having a blast. See what we mean so far?